Miranda is a Member of The Africa List – a select community of next generation CEOs in Africa’s most exciting growth markets. She founded Empower in 2009 with a view to positively impacting Tanzania by investing in its people. 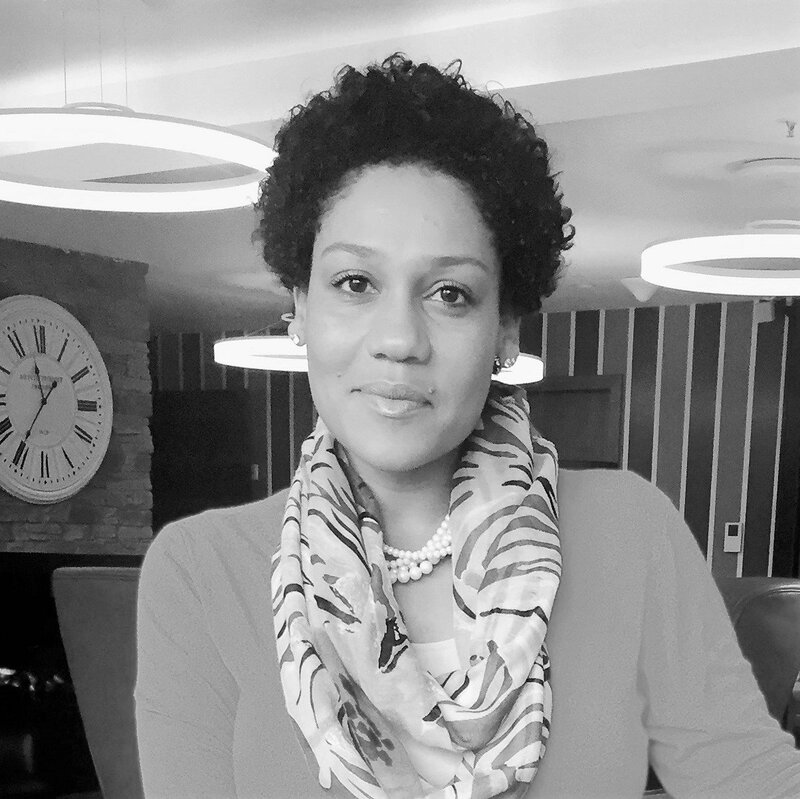 She is an organisational development practitioner, motivational speaker and writer, with consultancy & HR experience gained in Tanzania and the UK. With an academic background in Theatre for Development and Drama Education she has strategically transferred her skillset to the private sector and built up a flourishing Human Capital Consultancy Firm (www.empower.co.tz) servicing East Africa and beyond. Miranda is a qualified teacher and accomplished ‘Train the Trainer’ registered in the UK. She is interminably passionate about growth, education and the development of Tanzania, and helps unleash the potential of managers and frontline staff in Financial Institutions; UN Agencies & INGOs; Telcos; Oil & Gas Companies and Multinationals across the region. She is one of the youngest members of the Entrepreneurs’ Organization Tanzania Chapter where she serves on the Board as Learning Director & Regional Learning Expert for MEPA. This is where she met Jack Hammer’s CEO (Debbie is a founding member of EO Cape Town), and the two found connection around people, leadership and entrepreneurship in Africa. Miranda is also a Board Director for READ International, AIESEC Tanzania, and UK Alumni in Tanzania. Motivating Tanzanian Youth to improve their employability and entrepreneurial skills is her lifeblood and she spearheaded Empower Academy and the ‘Kidpreneur Movement’ to prepare Tanzania’s future generation for business. Miranda frequently speaks on Authentic Leadership; Image & Personal Branding; First-Generation Entrepreneurship; Employee Engagement and non-Monetary Motivation. Please complete the fields below and attach your CV. We will be in touch with you as soon as possible. By uploading your CV, you consent to your data being stored and Jack Hammer contacting you.